Every year the big car reviewers send out surveys to find out which car is the Uk’s most reliable. And every year those surveys churn out some very impressive results. The surveys themselves break down into subcategories, giving a flavour of what real drivers think about their cars. All sorts of key performance metrics are reported including handling and performance. But today we’re interested in the on thing and one thing only, reliability. This year the Driver Power Survey has sent out over 50,000 questionnaires to drivers up and down the UK. So what are the results? Although the Tesla didn’t win in the reliability stakes, it did do rather well otherwise. The car actually won a couple of the other categories. 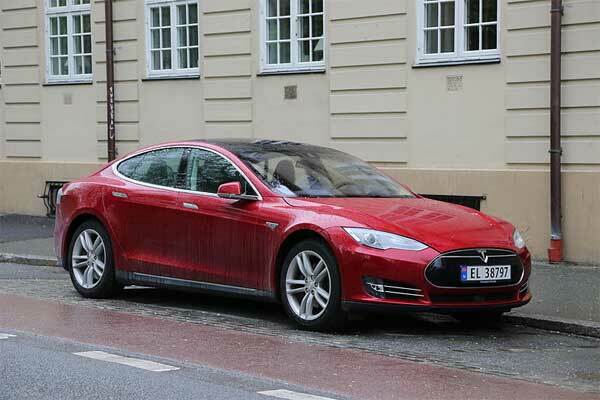 It’s mightily impressive when you consider that it is Tesla’s first mass production car. One of the reasons the car is so reliable is all thanks to the electric motor. Because the car has so few moving parts, actual maintenance costs are rock bottom. There’s no need for transmission replacement because the car doesn’t have gears. 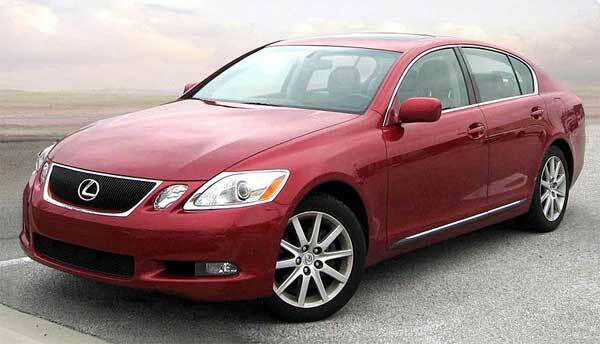 Lexus cars have been buzzing around the top spot for most reliable car for some time. And that’s surprising when you consider the heritage of the carmaker. The GS is no different. The car is designed to go up against the likes of the BMW 5 Series and the Mercedes E-Class. But what it lacks in styling it makes up for in reliability. The focus on of the GS, like many other Lexus cars, is on luxury cruising. It’s not designed to be the ultimate driving experience by any stretch of the imagination. As a result, it has a beautifully finished interior and a very high-quality hybrid powertrain. Toyotas have a history of picking themselves up and carrying on after suffering extreme abuse from their owners. The Land Cruiser is no exception. The car stands out for its rugged looks. And it’s looks are appropriate when you consider just how much abuse this car can take. 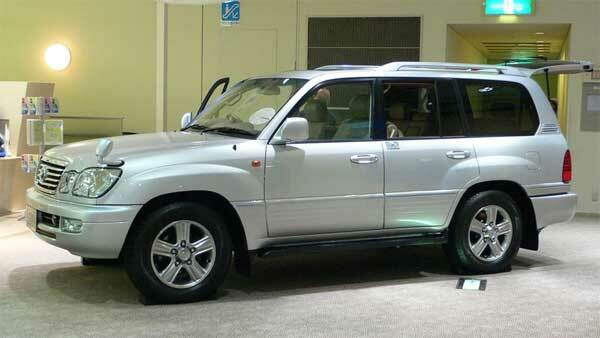 In fact, Toyota has designed the Land Cruiser with off road in mind. In this age of trendy SUV Crossovers, the Land Cruiser is a vehicle you’d actually have some faith in if you took it off the road. It’s not designed to be pretty. It’s designed to withstand punishing off-road conditions. According to the Driver Power Survey, the IS is the second most reliable car out there. Not bad Lexus! But Lexus had to do something special with this car. Unlike its European rivals, the car doesn’t come in a diesel version. Nor is there an estate version or a model that comes with a manual gearbox. 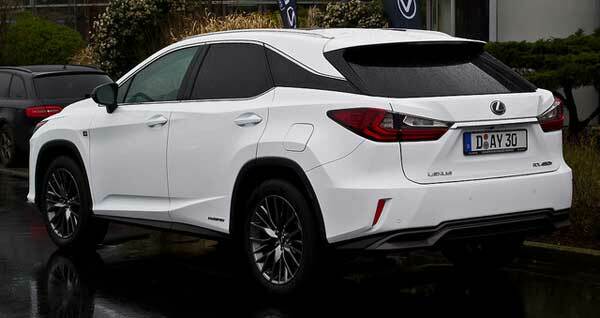 Lastly, the Lexus RK – the most reliable car on the planet apparently. 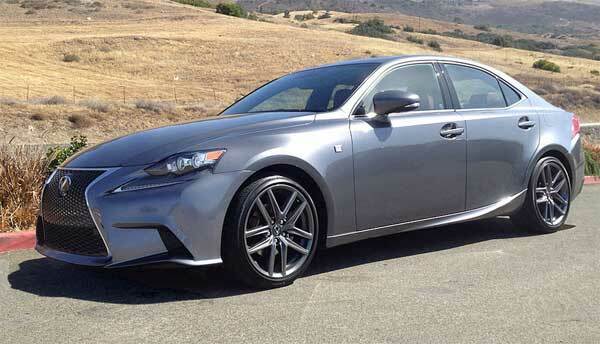 And the third Lexus in our roundup. The RX is relatively new and exceptionally well built. This SUV/crossover is designed to replace the older models of the car which was impressive enough. Bottom line: if you’re looking for reliability, choose a Lexus.